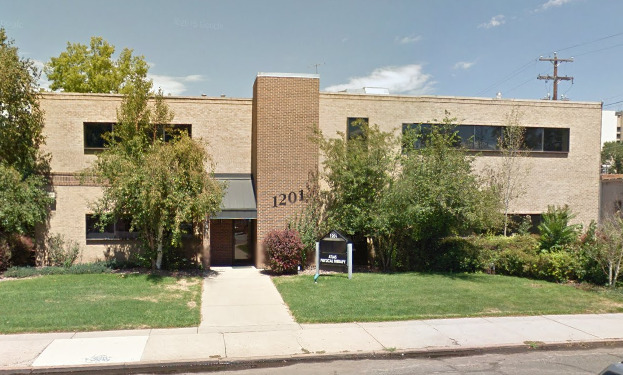 Located at 2626 E Colfax Ave, Denver, CO 80206, this is the flagship clinic of Atlas Physical Therapy. Our uptown location was opened 7 years ago by our most senior therapist Karl Bebendorf, and boasts some of the highest outcomes and fastest recovery times in the nation. Right in the heart of Denver, this location is perfect for urban residents living in the rapidly growing Uptown and Caphill neighborhoods. Our staff therapists at uptown are savvy to the lifestyle and vibe of the area, and can be counted on to understand the medical needs of such a vibrant and lively community. Atlas Physical Therapy Congress Park location offers hours from 7 am to 7 pm, accessible entrances and free parking. This clinic has settled it's roots in one of the oldest and most happening areas of the city.